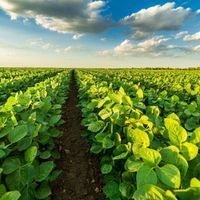 An advisory panel to the World Health Organization has called for the creation of a global registry to monitor gene-editing research in humans, the organization announced yesterday (March 19). The recommendations of the 18-person committee, which was established following news late last year that Chinese scientist He Jiankui had carried out human gene editing in secret, are aimed at improving transparency and responsibility in the field, the announcement says. 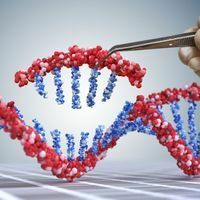 The committee spent two days in Geneva reviewing “the current state of science and technology,” according to the statement, and has asked the WHO to immediately set up a central database to keep track of ongoing gene-editing work in humans. Over the next two years, the committee will also be working to develop an international framework for regulation of such research. 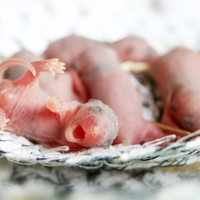 The panel’s advice did not go so far as to call for a moratorium on all human germline editing, unlike some other groups. 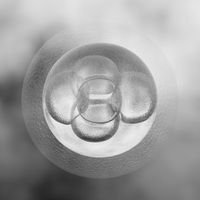 Last week, a group of scientists and bioethicists from seven countries penned a commentary in Nature that argued for “a fixed period during which no clinical uses of germline editing whatsoever are allowed.” Such a moratorium would allow time for ethical and moral debate and for the agreement of an international regulatory framework, they wrote. 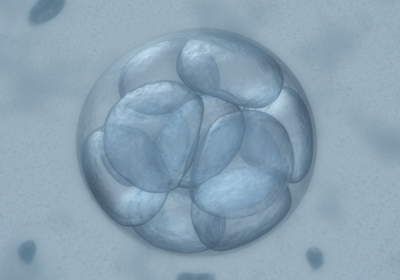 Although the panel didn’t second this call, “the committee agrees it is irresponsible at this time for anyone to proceed with clinical applications of human germline genome editing,” Margaret Hamburg, the panel’s co-chair and the foreign secretary of the US National Academy of Sciences, says in a press briefing, The New York Times reports.